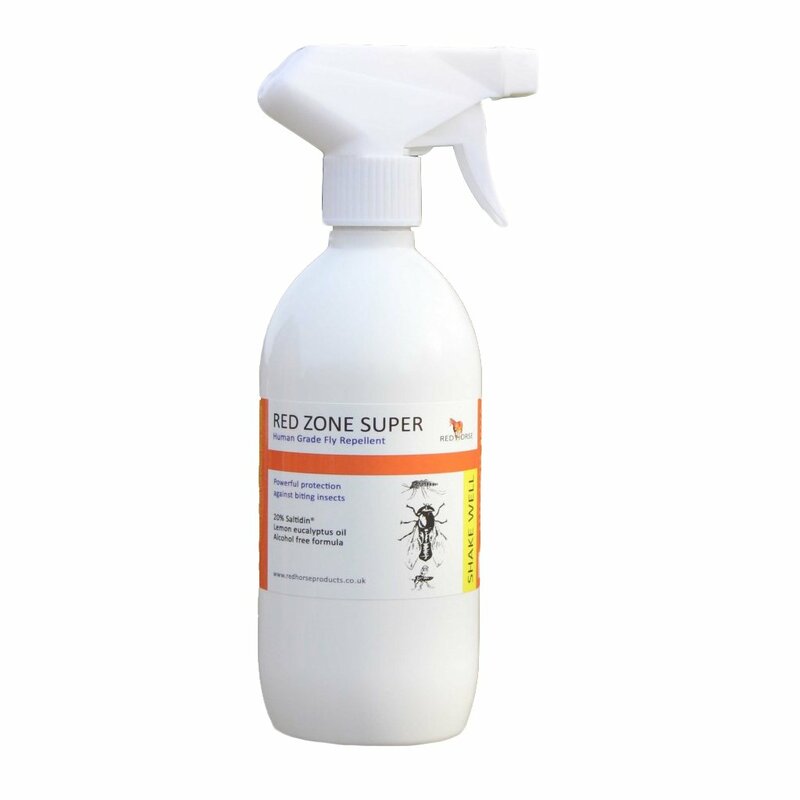 Red Zone Super contains Saltidin®, which is long lasting and acts against a broad spectrum of insects. Ingredients: Saltidin®, Bog Myrtle oil, Cade oil, Garlic oil, Lemon oil, Eucalyptus oil. Directions: Shake before each use. Spot check on a small area of skin before use and do not use if a reaction occurs. Spray evenly onto exposed skin and smooth over with a hand or soft cloth.